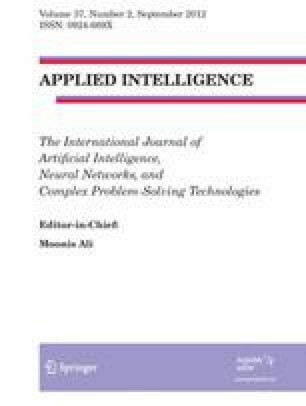 This paper describes an innovative routing strategy for intelligent transportation units willing to perform merging manoeuvres with a moving convoy. In particular, we consider a transportation unit located inside a city (pursuer unit), and which wishes to join a convoy that is constantly moving around the city. We first describe a solution that considers idealistic conditions, i.e., the traveling time along each street is constant. We then go on to improve our first approach to deal with the realistic random nature of the traveling times experienced by the pursuer and by the convoy leader. Our search strategy applies Dynamic Programming to achieve a meeting point that is optimal in two ways: on one hand, the optimal destination is the one closest to the current pursuer’s position; on the other hand, the optimal meeting point must minimize the time that elapses until the pursuer meets the convoy (considering that the pursuer must always arrive first). Calculating the optimal path to every possible destination is highly inefficient, error prone and time consuming. On the contrary, we propose an efficient search strategy that will achieve the meeting point and the path to it, both optimally and in a very short time. This enables the real-time application of our approach either for finding new solutions or for re-planning old ones owing to unexpected real-conditions.